My trip with the University of Rhode Island was one of the best experiences I've ever had. 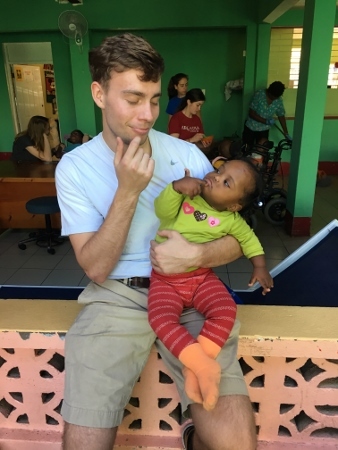 "The children and adults I met in Jamaica constantly reminded me that life is all about love and without loving your neighbor and fellow human, life is nothing. I fell in love with these kids and want everyone who can take the opportunity to visit Mustard Seed Communities to make this trip, they'll be glad they did!"